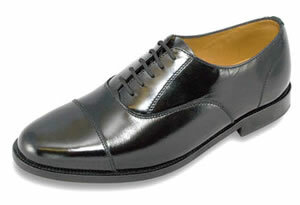 Well made shoes for the elderly in very wide fittings and deep toe boxes are extremely hard to find so I am very happy as a chiropodist to recommend wide fitting DB shoes. For my local patients I refer you to Swaines in Tenterden (a local shoe shop and mens outfitters - I keep their brochure in my clinic) however for those of you who live nowhere near me in Tenterden you should try and find a local supplier or purchase the shoes online. Several of my more elderly patients who have wide and swollen feet wear DB shoes and they have all been absolutely delighted with them. 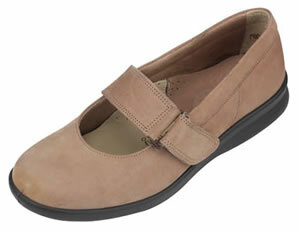 Some styles are also very suitable for younger people who have very wide feet. 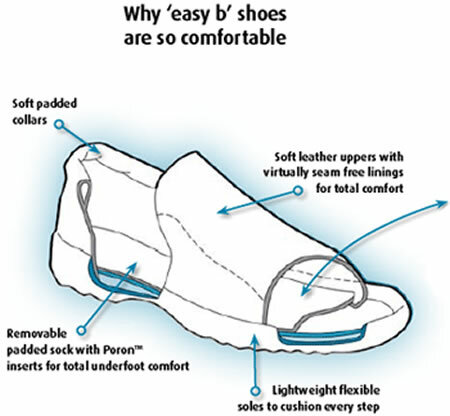 The DB range of shoes are excellent for ladies (and men) who have very wide feet and who need anything from an EE fitting to EEEEEEE (8E) fitting. 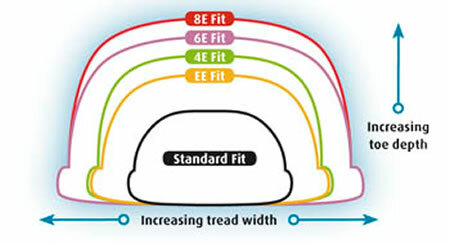 The 8E fitting shoes are amongst the widest, deepest shoes commercially available. The 6E and 8E are VAT free if you have a chronic medical condition.